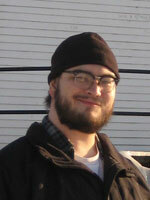 In 2011 Isaac served as Chair of the Discussion Group on Comics and Graphic Narratives. Though his official tenure with the Group ended in 2012, he generously continued to lend his advice and support. Thanks, Isaac!